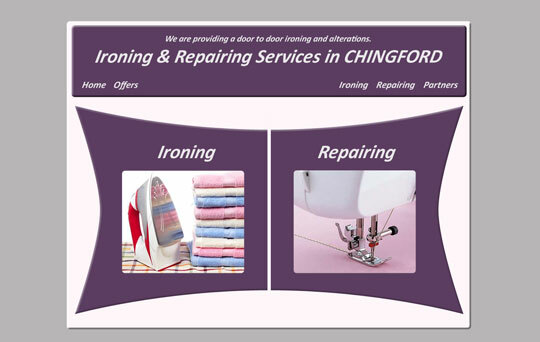 Freshhome Ironing and Alterations is a company which provides ironing and repairing services in Chingford, London. They needed a website to promote the business. We also created stationery and marketing materials for them.